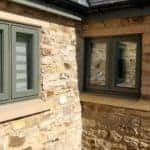 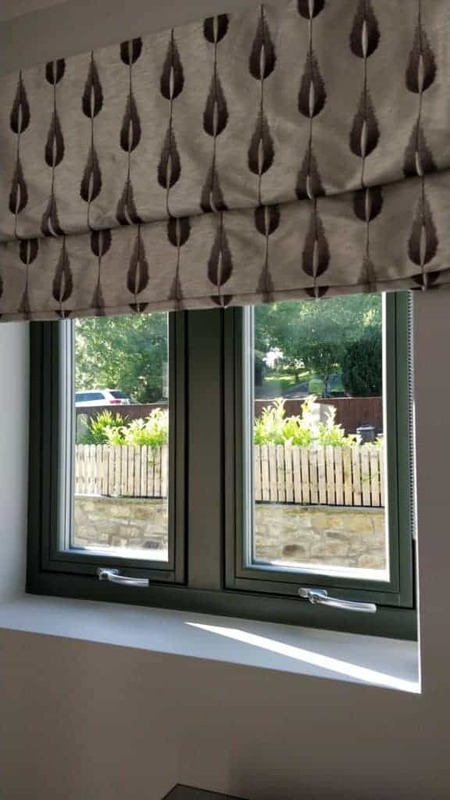 The client is delighted with the quality of the windows and doors and the aesthetic transformation they have made compared to the stained, double-glazed units which they replaced. 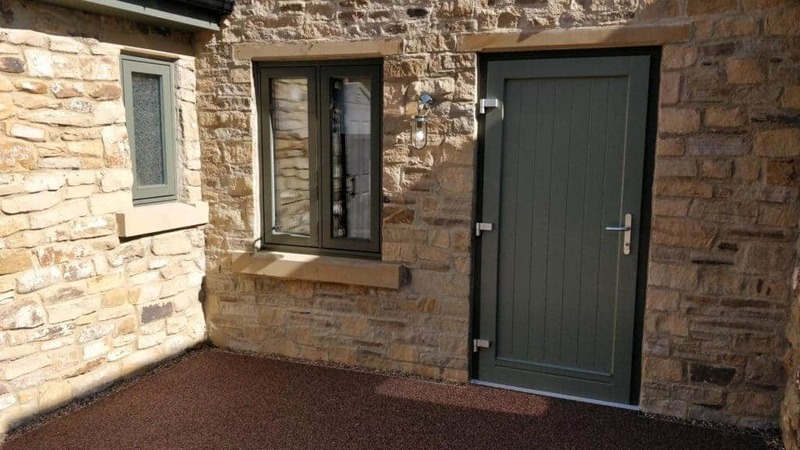 The extra opening width and the level threshold has provided excellent wheelchair access through the new doors. 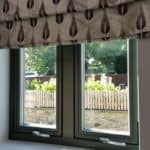 The handles being located at the bottom of the windows with low cills allows a wheelchair user to operate the opening window independently. 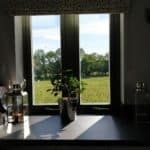 The thermal performance of the windows and doors is excellent and as the site is near a busy road, the improvement in sound insulation is a welcome bonus. 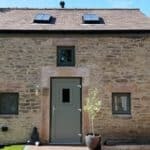 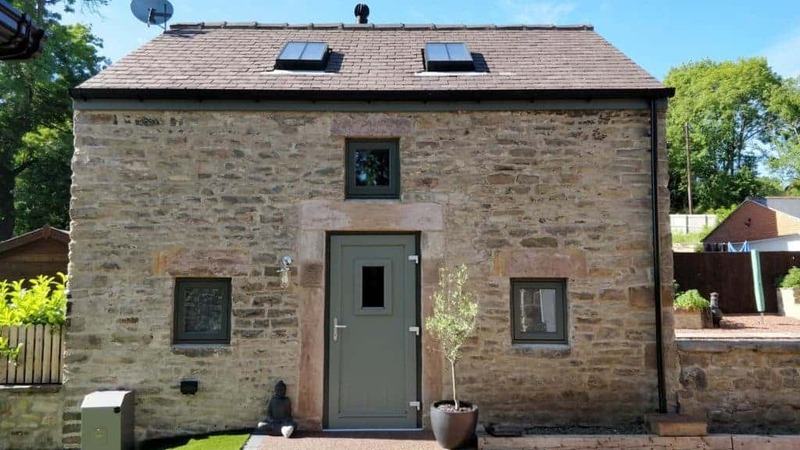 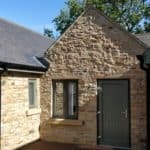 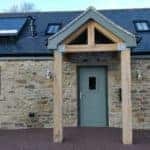 Accessible Design Consultant Phil Newbold, Director of New Bold Design, has undertaken a special needs adaptation of a barn conversion within a Conservation Area. 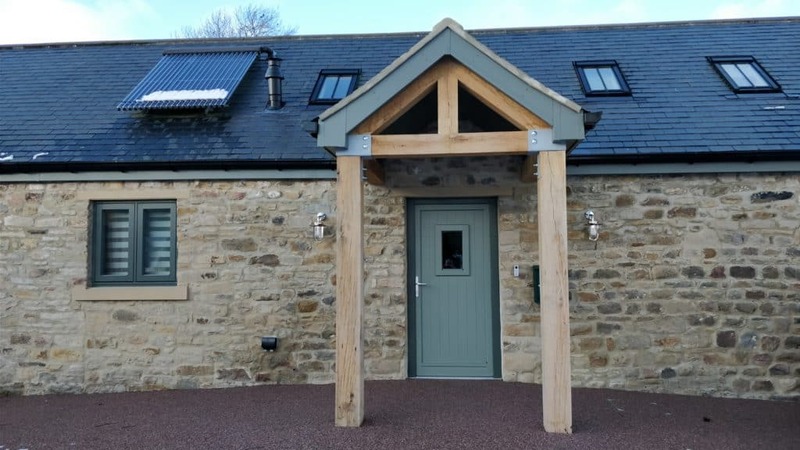 The project aimed to create a wheelchair accessible home, along with accommodation for a live-in carer. 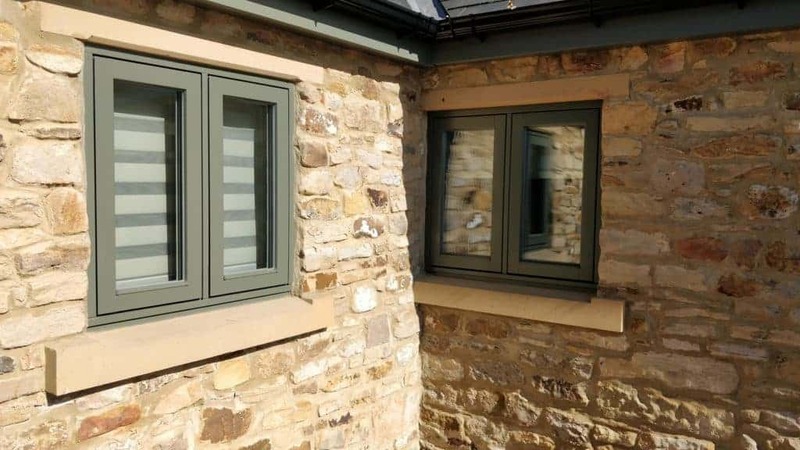 PERFORMANCE triple glazed timber windows and doors from Green Building Store were chosen for the project. 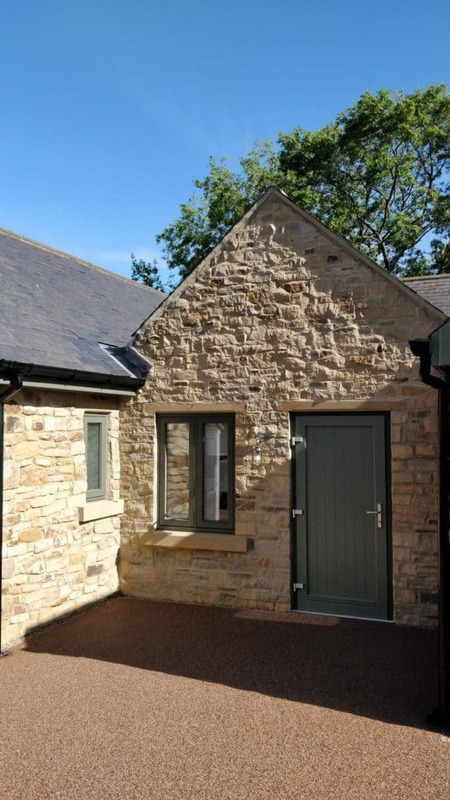 The poor quality of the original barn conversion with standard, hardwood, double-glazed windows and the location of the property in the Green Belt and a Conservation Area presented the design team with a number of major challenges in delivering a wheelchair accessible home including the accommodation required by the clients, their carer and visitors. 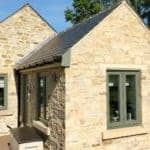 The energy conservation measures of the project include new triple-glazed windows and external doors plus a new, gas-fired boiler. 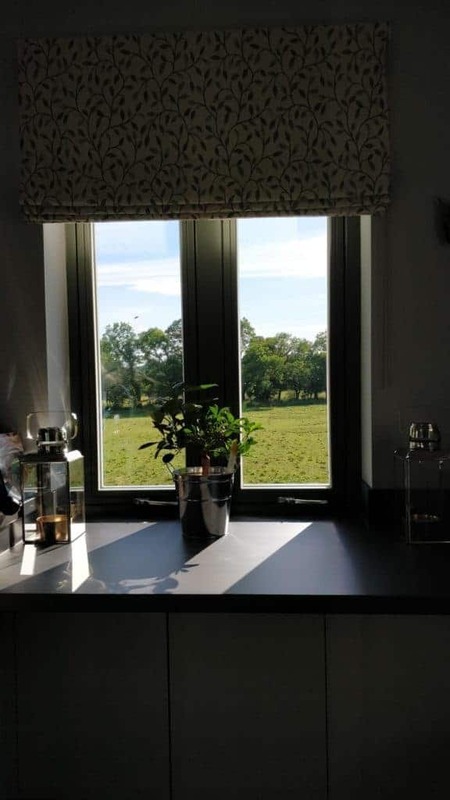 All lighting has been replaced with LED fittings. 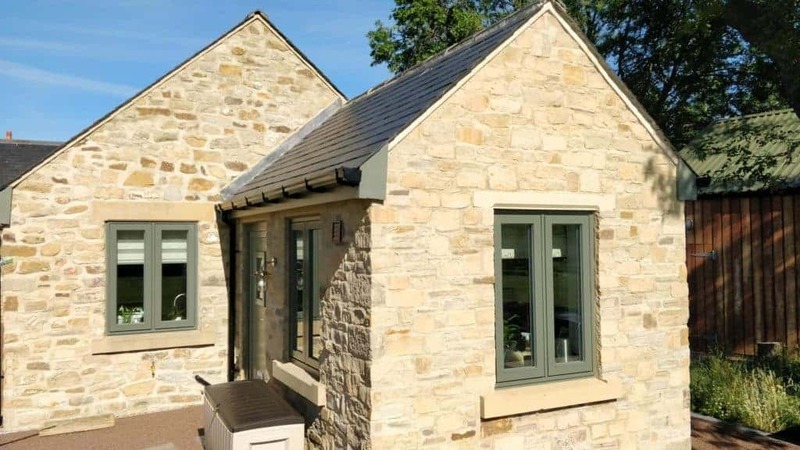 The EPC rating for the house is now Band C. Green Building Store’s PERFORMANCE triple glazed timber windows and doors were specified for the project. 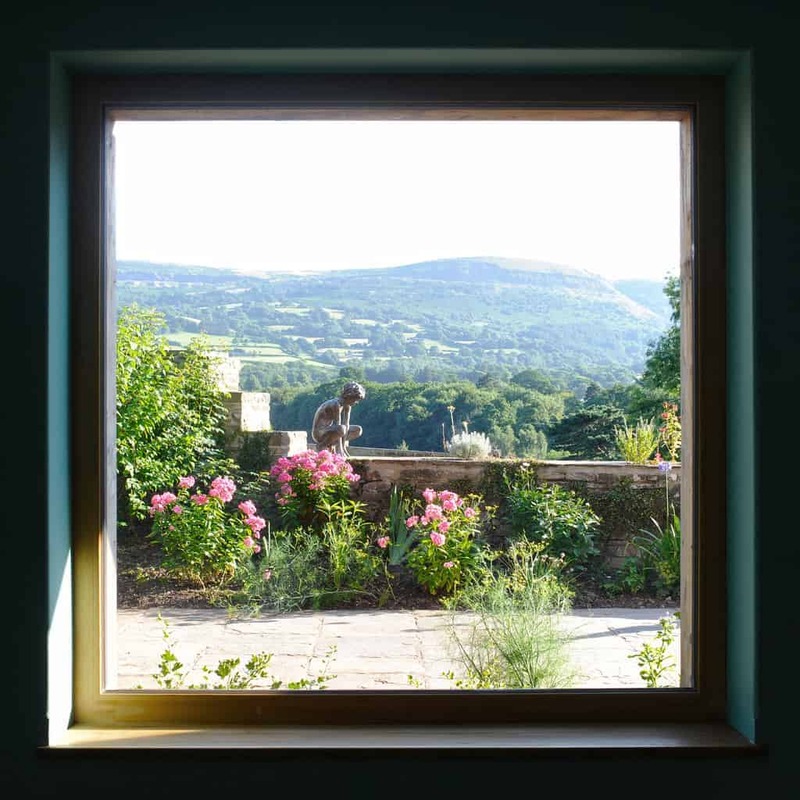 Various measures were taken to ensure that the windows and doors enhanced the accessibility of the home. 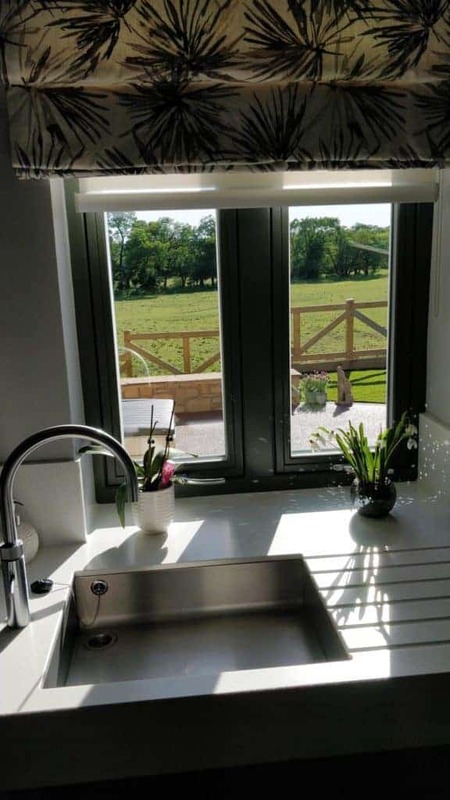 Window cill levels in the Kitchen and Utility Room have been lowered to provide views from a wheelchair over the garden and open fields beyond. 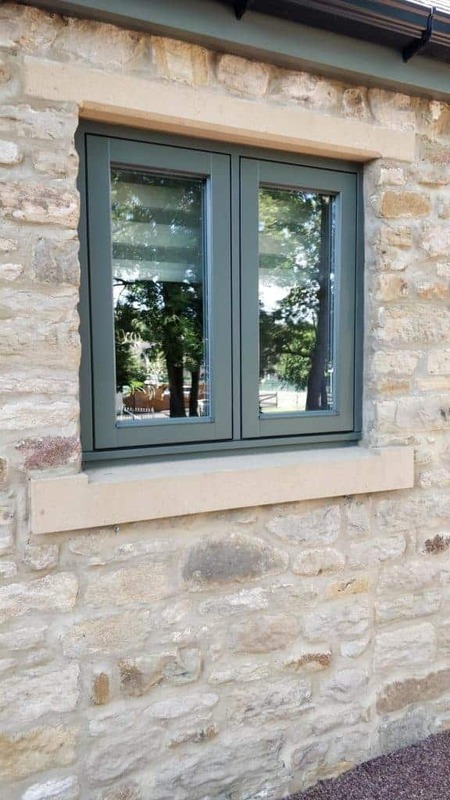 All windows have handles in the bottom rail. 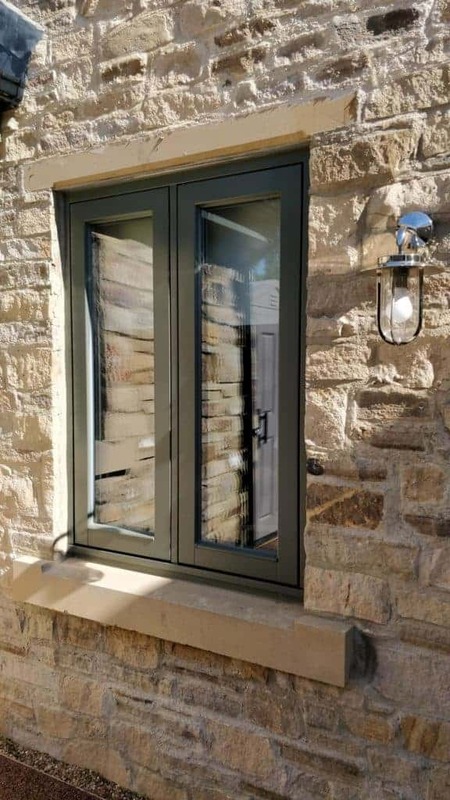 All external door openings are a minimum of 900 mm wide and have a level threshold. 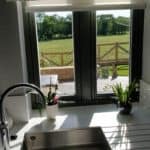 Designer, Phil Newbold, commented: “The client is delighted with the quality of the windows and doors and the aesthetic transformation they have made compared to the stained, double-glazed units which they replaced. 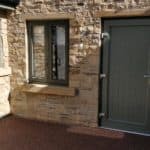 The extra opening width and the level threshold has provided excellent wheelchair access through the new doors. 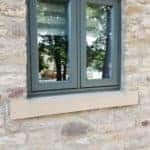 The handles being located at the bottom of the windows with low cills allows a wheelchair user to operate the opening window independently. 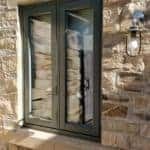 The thermal performance of the windows and doors is excellent and as the site is near a busy road, the improvement in sound insulation is a welcome bonus”.